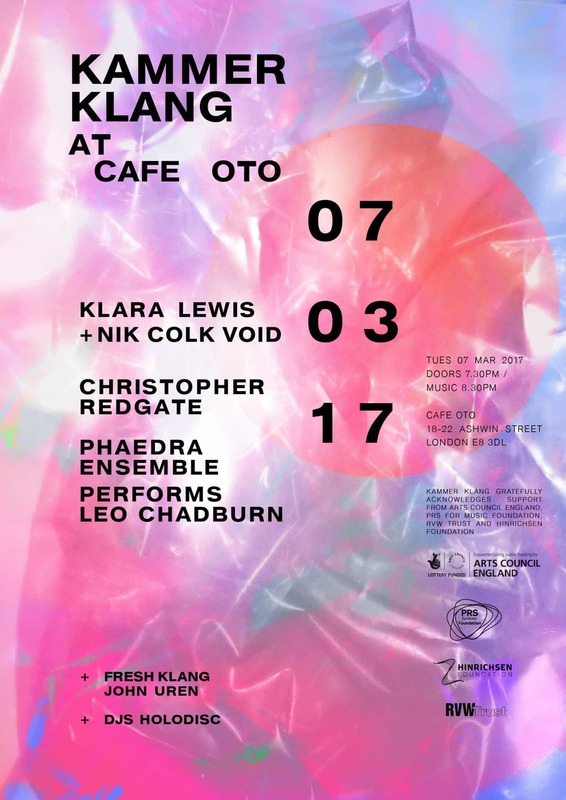 Klara Lewis is a critically acclaimed sound sculptress who has performed in clubs and art galleries around the world. Lewis builds her work from heavily manipulated samples and field recordings, creating a unique combination of the organic and the digital. 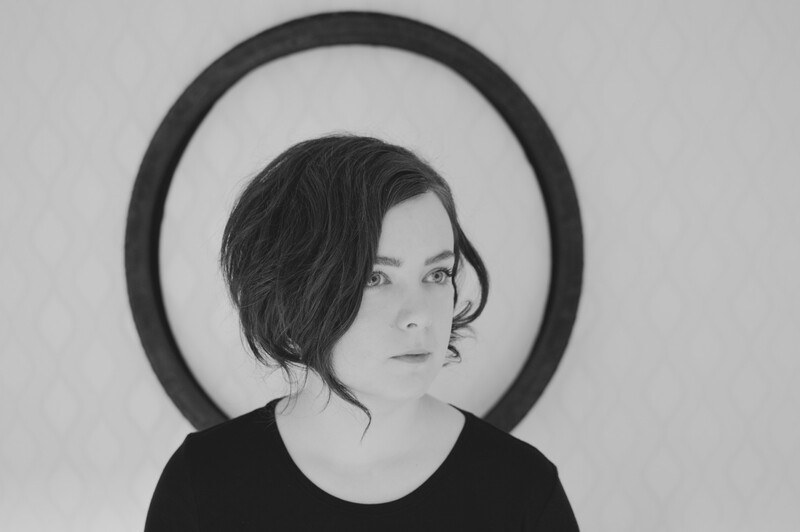 Her debut album Ett was released by Editions Mego in 2014. Later the same year her Msuic EP was released by Swedish producer Peder Mannerfelt. 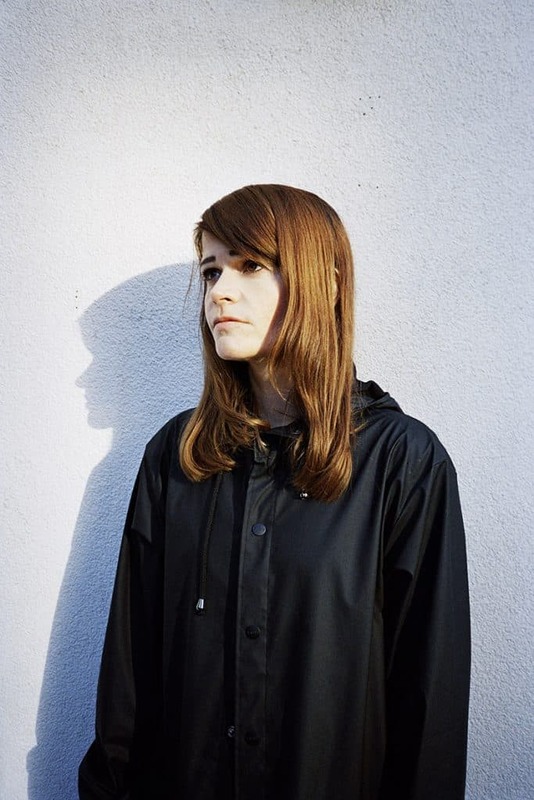 She was named Emerging Artist of the Year by BBC 6 Music DJ Mary Anne Hobbs. Lewis is currently collaborating with Simon Fisher Turner and Rainier Lericolais on a series of live performances of their new soundtrack to Walter Ruttmann’s classic 1927 silent film Berlin: Die Sinfonie der Großstadt. She is also collaborating with To Rococo Rot member and raster-noton artist Robert Lippok. Lewis’ second album Too was released in 2016 on Editions Mego to great acclaim. Nik Colk Void is an experimental electronic recording artist who has been making music for over 10 years. She is one part of Factory Floor, along with fellow musician Gabriel Gurnsey, which formed in what was literally a factory of arts and musical expression back then (2010), in a non-gentrified patch of North London. She is also one third of Carter Tutti Void with Cosey Fanny Tutti and her partner Chris Carter. Coming from an English art school background, and an education that was decidedly non-musical in nature, her work is as conceptual as it is visceral. Her work explores the out regions of modular synthesis, extended guitar techniques and vocal processing. Her challenging experimental approach to pushing and manipulating sound sits at the intersection between art and music. Solo releases have come in the form of a playable resin 7” sleeve, ‘Gold E’, the sound installations ‘Third Floor’ and ‘Corrupt File’ at the Taylor Macklin Space in Switzerland, solo shows at Wysing Arts Centre, Space-Time: The Future festival and a year-long residency at the ICA featuring collaborations with Simon Fisher Turner, Peter Gordon and Hannah Sawtell. She is currently focusing on solo projects and collaborations, particularly within an arts context, including projects for Art Basel, the Barbican and Tate Modern and with contemporary visual artists Haroon Mirza and Philippe Parreno. 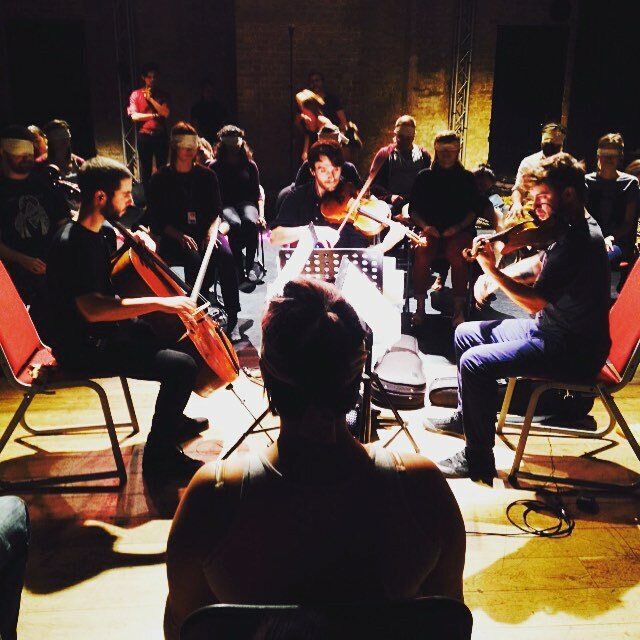 Phaedra Ensemble is a collective exploring the spaces between classical, experimental and contemporary music. Phaedra brings together some of London’s most exciting musicians to curate programmes with new collaborations, reinterpretations of well-known modern works and forgotten classics. Its members have a strong intuition for genre-crossing and interdisciplinary work, often in collaboration with artists from other disciplines. Upcoming projects include VOX – a new concert series exploring radical approaches to the voice – and performances at Kings Place in London and BAM in New York. 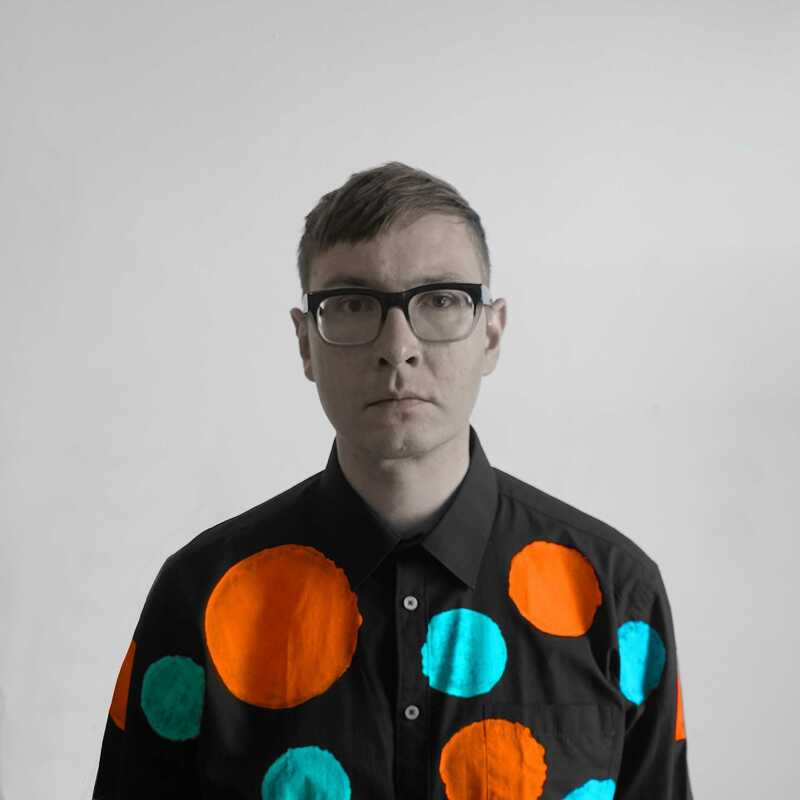 Leo Chadburn is a composer and performer of experimental and electronic music, “avant-pop” and music for the gallery. Recent works include The Indistinguishables (2014) for Quatour Bozzini, Freezywater (2016) for Apartment House and RED & BLUE (2015), a solo performance based on the Cold War correspondence between Margaret Thatcher and Ronald Reagan. His collaborative work includes projects with visual artists including Jennet Thomas (The Unspeakable Freedom Device, 2015) and Cerith Wyn Evans (Imagination Dead Imagine, 2013), and his discography includes four solo albums and remixes for Owen Pallett, Grizzly Bear and Seb Rochford. His music has been broadcast on BBC Radio 1, 3 and 6 Music and his writing has appeared in publications including the Wire, the Quietus and Frieze. Since his time as a student at the Royal Academy of Music, Christopher Redgate (b. 1956) has specialised in the performance of contemporary oboe music. Now the Evelyn Barbirolli Research Fellow at the Royal Academy of Music and a Fellow of the Royal Academy of Music, Redgate, in collaboration with Howarth of London, has redesigned the instrument. 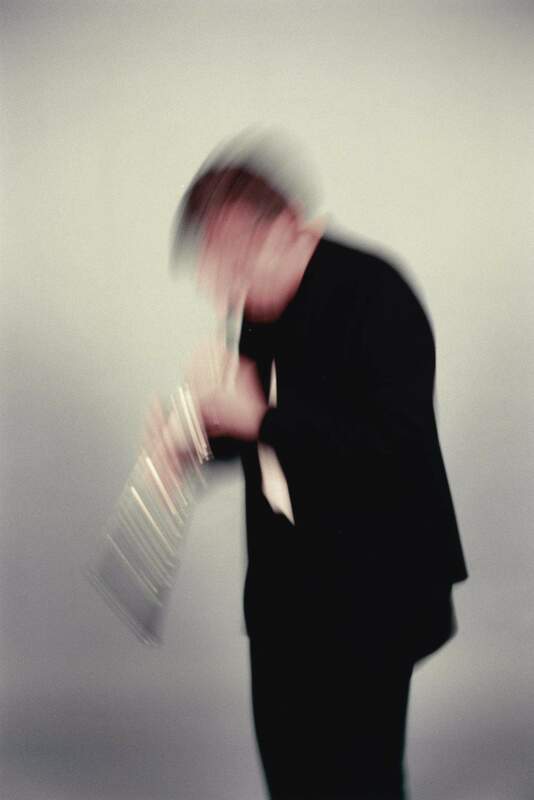 He performs exclusively on his creation, the Howarth-Redgate 21st Century Oboe, which offers extended capability for 21st-century music including microtones, multiphonics, extended range and electronics. Redgate has worked with many ensembles, including Quatuor Diotima, Ensemble Exposé, Cikada Ensemble, the Arditti Quartet, Suoraan, Ensemble Modern, Kreutzer Quartet, London Sinfonietta, the Coull Quartet, Lontano, Firebird Ensemble, Music Projects/London, the Pittsburgh New Music Ensemble, Ixion, Apartment House, Trio Krosta, Topologies and the BBC Scottish Symphony Orchestra. Many composers have written for him, including Brian Ferneyhough, Michael Finnissy, Richard Barrett, Sam Hayden, Roger Redgate, Edwin Roxburgh, Christopher Fox and Dorothy Ker. He also composes, lectures extensively and writes on oboe-related subjects (a new book, 21st Century Oboe, is currently in progress). His acclaimed recordings have been released by Oboe Classics, Metier/Divine Art and NMC. 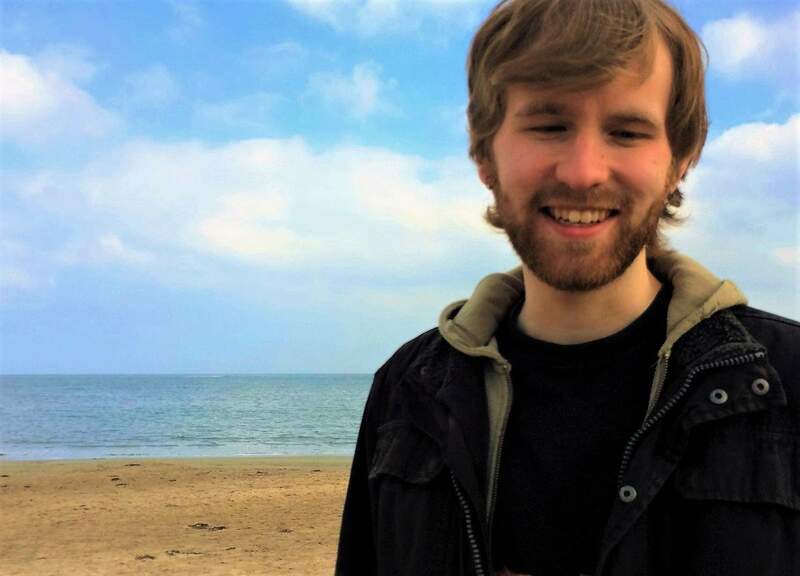 John Uren, born 1995, is an award-winning British composer currently based in Manchester studying composition at the Royal Northern College of Music under the tutelage of Dr Emily Howard and Dr Larry Goves. His eclectic musical output ranges from works for symphony orchestra to electronic experiments with splices of sound, effects pedals and noise, and has been performed and work-shopped by ensembles and orchestras in festivals across the UK; having written music for the BBC Singers, the Manchester Camerata, Dark Inventions, the Juice Vocal Ensemble, the Meridian Ensemble, the RNCM Brand New Orchestra and the Abelia Saxophone Quartet. Holodisc just released their first record, by Maria W Horn.